From bold colors to a tailored bodice, a flamenco dress is a fashion trend that even celebrities such as Rose Byrne are embracing. 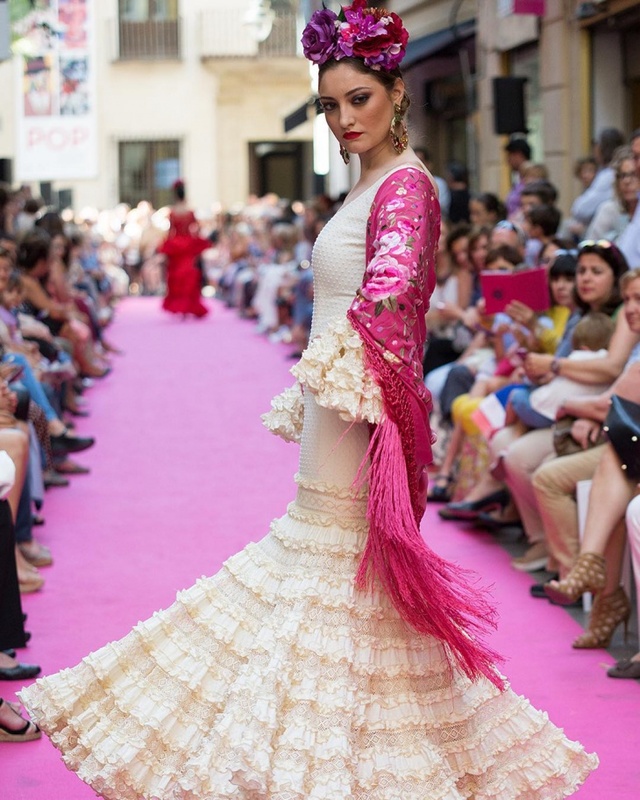 While the dress was a representation of the low-class people, fashion has broken this barrier by ensuring that women can use the flamenco design to portray their style, get creative with the pattern and design a unique beach wedding dresses. With a wide variety of stylish flamenco dress designs, there’s a dress that will suit you. 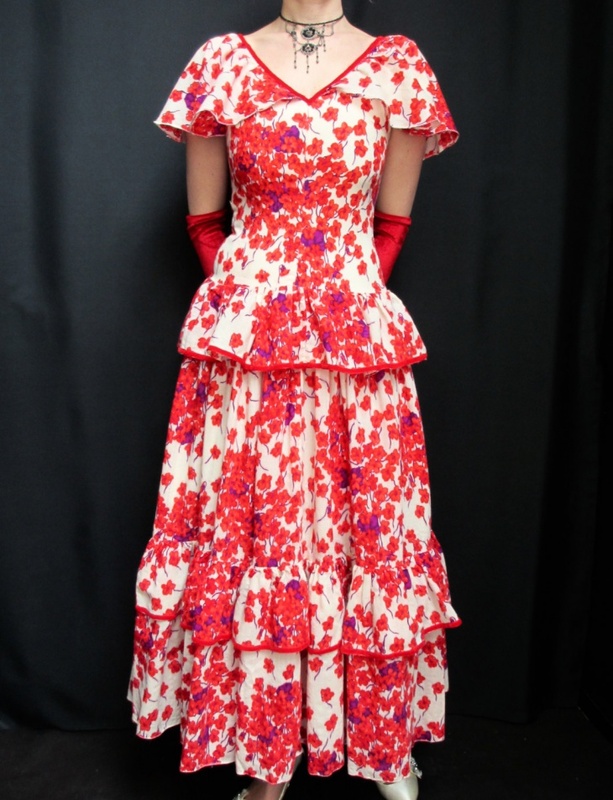 A well-designed flamenco dress portrays both mood and style. By wearing a red flamenco dress design, you will be exuding a fun attitude. The thread element on the neck gives this dress a romantic and stylish side. A traditional flamenco dress fits perfectly to show curves in an elegant way. The long silver front zip gives the dress a modern look while the ruffles and bold red color give it a fun style. 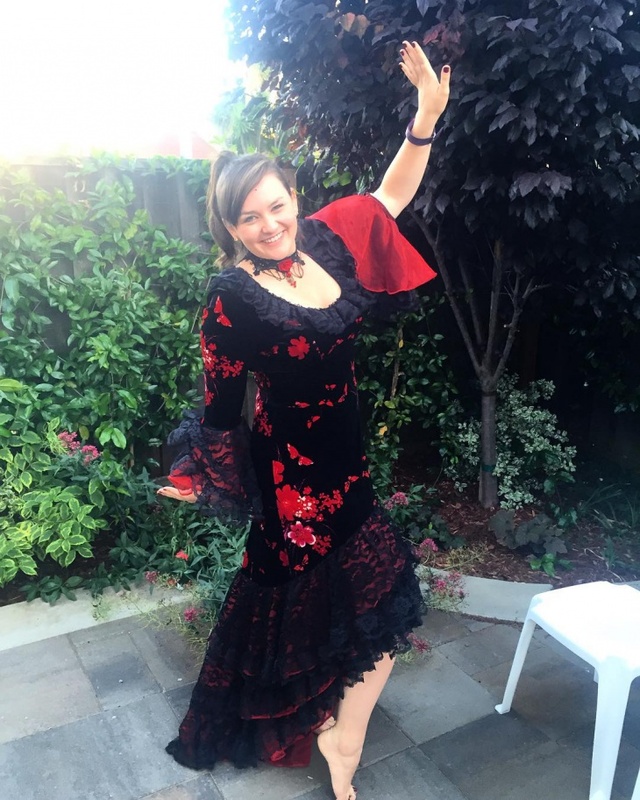 Are you looking for a vintage flamenco dress? This flamenco maxi dress with red floral patterns brings out a 70s look that is hard to ignore. From its beautiful red velvet bodice and a back zip, this dress is perfect for summer. Do you want a creative white wedding dress? 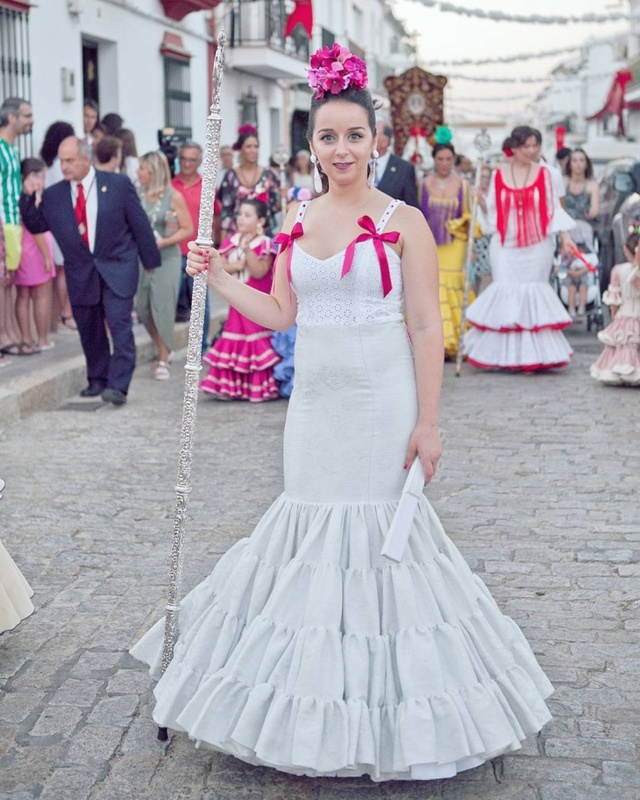 Then make your gown worth remembering by going for a flamenco wedding dress. Pair the gown with diamond earrings and a floral headband to complete the look. If you’re going dancing tonight, then you need a flamenco style evening dress. This design is comfortable enough to allow you to show off your best dance moves without the dress tearing up or tripping you. When it comes to prom, your dress should be visually appealing and impress your date. Just as a batwing dress screams a unique style, so does a flamenco prom dress design. Go for a floral pattern and pair with red high heels. 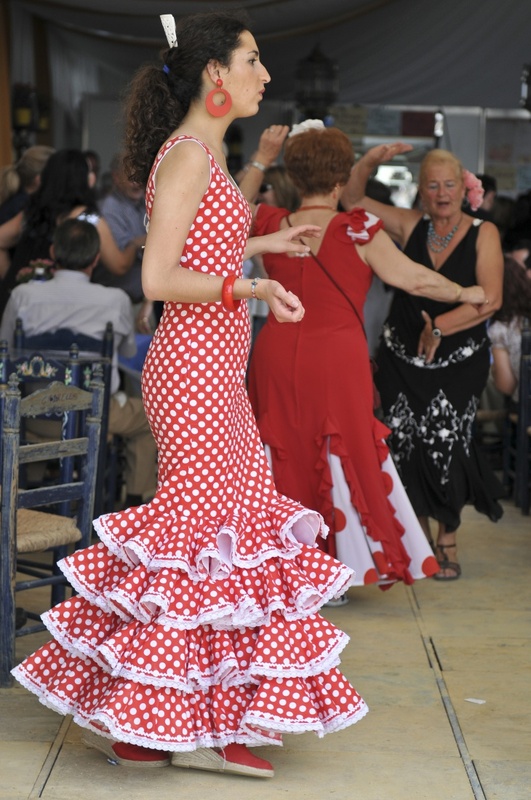 The style of a flamenco dress can be traditional or modern. A flamenco lace dress is the modern version of the classic red and black flamenco design. The sheer top with a sweetheart neckline makes this dress chic and elegant. 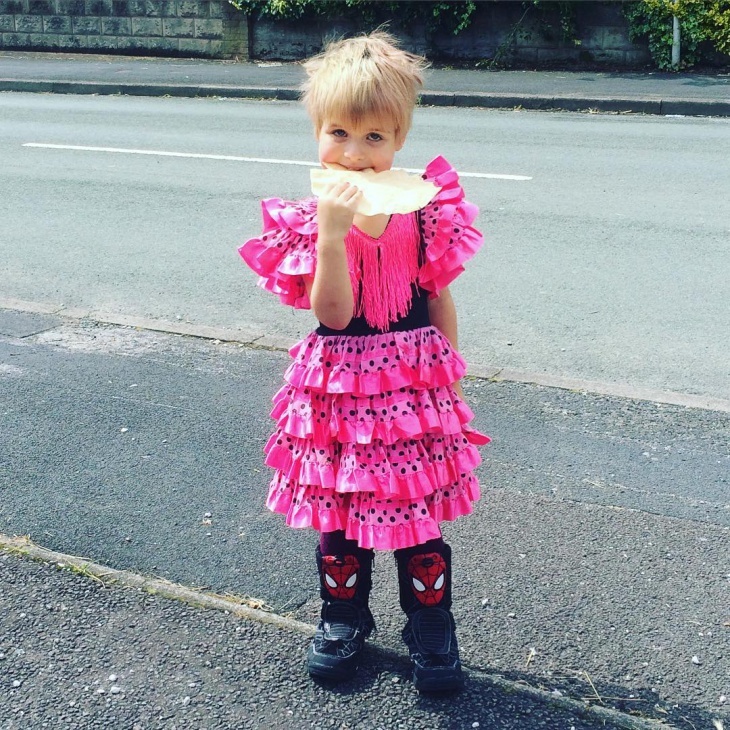 If you want to spice up your kid’s schoolwear, then go for a gingham dress or a bright pink flamenco dress. Availability of a variety of colors ensures that these dress designs provide comfort and style. Every lady must have a cute black dress. So why not put more thought into your appearance by opting for a black flamenco dress. Ruffles on the sleeves and hem give this dress a fashion statement worth remembering. 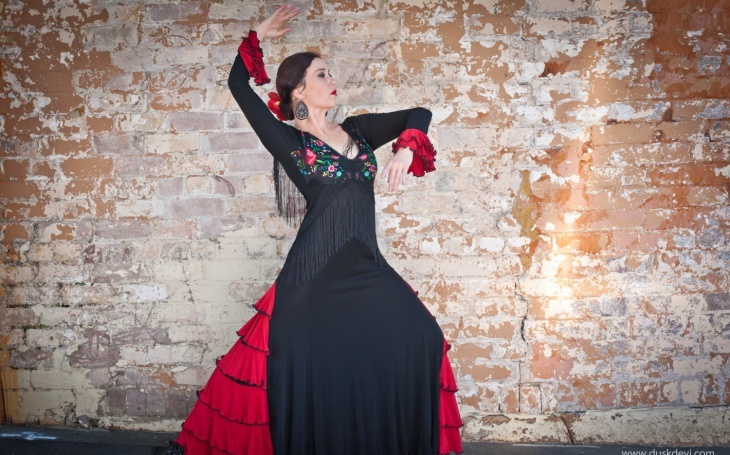 A professional flamenco dancer needs a well-designed flamenco dress to make her stand out from the crowd. Instead of the traditional red and black polka dot design opt for an orange flamenco dance dress to show your passion for dancing. When it comes to selecting a perfect flamenco dress, fabric and style should be the top characteristics to consider. If your dress is for dancing, then always go for polyester materials which will make the dress light. For creativity, you can go for a floral pattern, sleeveless or a hem with ruffles. When it comes to ranking cute dresses, flamenco tops the list. From a modern flamenco dress to a traditional polka dot flamenco dress, every design of this dress guarantees to make you look comfortable, presentable and elegant. So, let the different designs inspire you to choose one of this dresses.